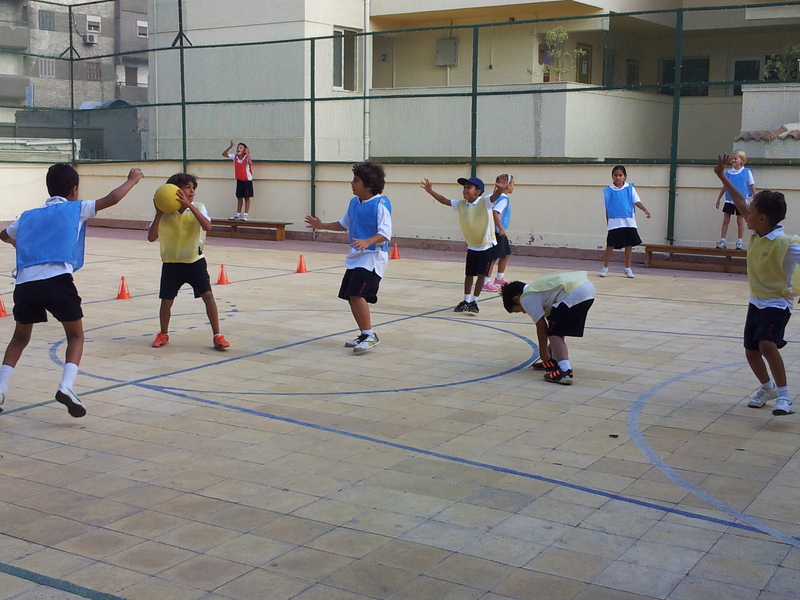 House Benchball Competitions were enjoyed by both lower and upper KS 2 children. The festivals were a culmination of their programme of study. All pupils participated and played with great enthusiasm and to the best of their ability. Children were divided into both A and B teams.